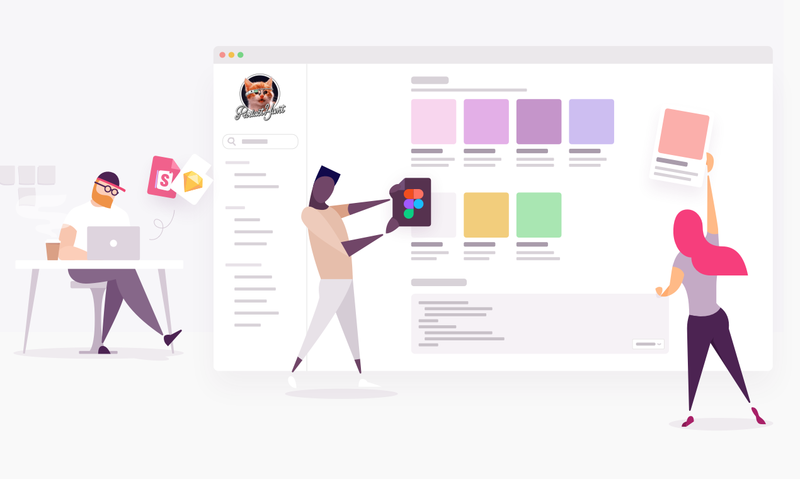 Our mission is to make it possible for teams of all shapes and sizes to create collaborative documentation for their design systems—regardless of the tools they use! When we launched zeroheight, the only design tool we integrated with was Sketch. But over the past couple of years, there has been an increase in the number of high quality design tools available. You’ll then be asked to authorize zeroheight to access your Figma account—don’t worry, this is safe. We only read files later when you explicitly give us their link. 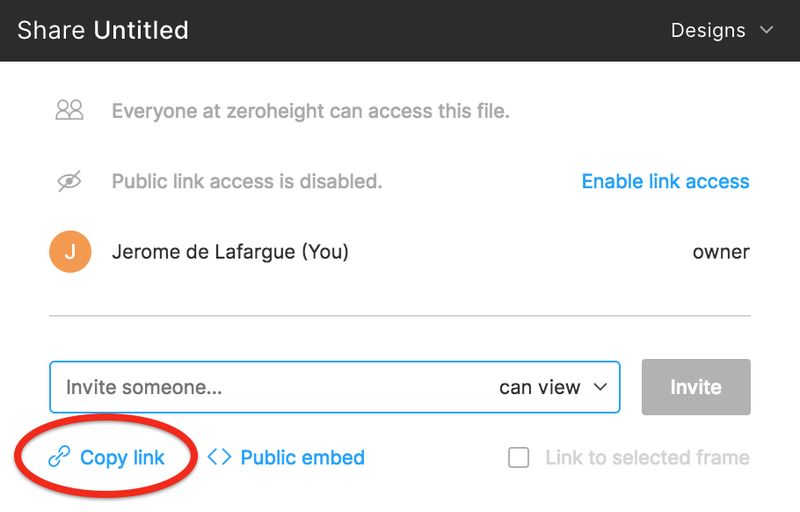 Now that zeroheight is connected to your Figma account, all you need to do is upload a Figma file by pasting the share link. You can get it by clicking the Share button in Figma, then Copy link. The setting of the link doesn’t matter (it can be view or edit) and the file can be any file—it doesn’t have to be in a team or published. Once your upload completes, you should see a summary in the Uploads dashboard—congrats on your first upload! Then simply pick what components and styles you want to display in that block, and insert them!